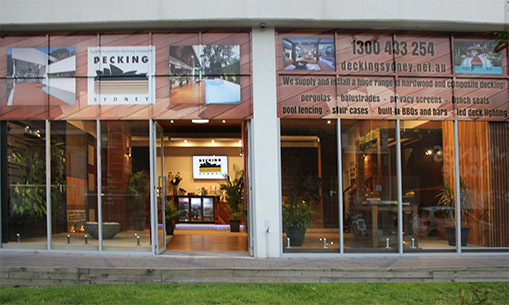 The Decking Sydney team and I have been thinking about setting up a blog for our customers. And our followers and “the curious” for a while now! So, today is as good as any other day to do this. Welcome to the blog that will let you sleep like a baby when it comes to your decking! Well, that means, you won’t be awake late at night wondering about what you will do with your deck! The blog aims to fill you in on great info regarding everything decking! OK let’s get on with the info and thanks for joining me – I hope you enjoy! These last couple of months have been wet, freezing and long and we have a few more weeks of this to go, but it also gives us time to plan for the sunshine coming soon. The winter period is the perfect time to review your deck and your back yard and have a sticky at how your deck is looking. Questions to ask: Does my deck feel safe? Are all the boards in place and stable? Does the deck need a spruce up? Will the deck see through another summer? Will we use the deck to it’s fullest potential during our time at home in the warmer weather? Do we need a change with the space, is it time for a face lift? Check your boards, is it safe, am I making the most of this space, get a face lift. The questions you ask can be endless however the time that’s left to get this happening for the summer period, is not. As an installer of timber decking in Sydney we know that people think about these questions too late and find that there is not enough time available to have their projects completed by the warmer months. The average deck takes between 5 to 8 working days and the lead time for works is about 4 to 6 weeks from when the project has been accepted. That is half of your fun in the sun (in the comfort of your own home) gone! Like any great project, planning is crucial for the perfect result! Like they say, “Rome wasn’t built in a day”. Yes, I agree however no one ever gives mention to all the preliminaries, the vision, the arguments, the choices and so on that goes on with any project. Here I will try and help. A good manager needs a start date and an end date to work the magic. Plan, plan and then plan some more. Think about how you will use your space, is there an existing deck? Does it simply need a bit of a work over? How is the subframe looking? Will you have new boards installed and what will they be? Have you thought about composite decking and what composite decking means? Hold on, do you know who built the deck and how long ago and is it compliant? If you’re feeling a little dizzy from reading this, we can certainly help bring you into focus. Just to let you know that deck builders can see and assess all of this with one sweep of the experienced eye. You of course can too however the deck builder will know if things are do-able and know the assorted options available to reach your desired goal. If I’ve made you a little bit curious, give me a call and we can get “our guy” to come out and have a look see. It’s free and no hard feelings if you don’t want to build with us. 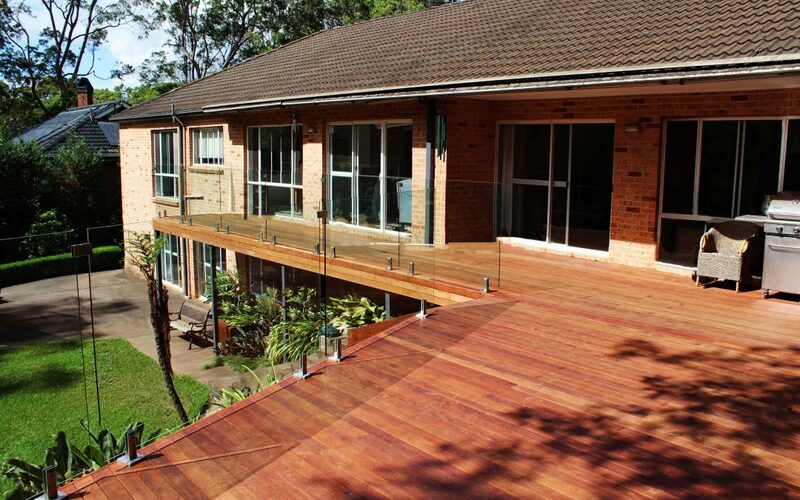 New decking boards make a visual difference, balustrades make it safe, wasted space no more, and an area to enjoy with multiple spaces. There’s plenty to think about! I will leave you to think for a while, do a bit of research (knowledge is power). Have a chat with your significant others and discuss. In the mean time here is a link to our Pinterest , we keep heaps of pics for all sorts of outdoor ideas. This always gets our customers excited about their new decking project. Hope I nailed it – Chat soon!